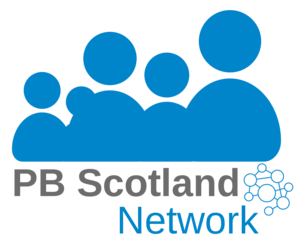 Here you can read the latest news items covering PB activity across Scotland. Looking for something but can't find it? Get in touch. Leith Chooses has produced a video which details the latest participatory budgeting process happening in the local area. Edinburgh; This event will offer a glimpse of some of the exciting developments for digital participatory budgeting from across the world. Kilmarnock: Join a discussion about how PB has evolved in East Ayrshire, where we are now and what the future of PB might look like. Here you can view out complete news archive. You can also search our news section.